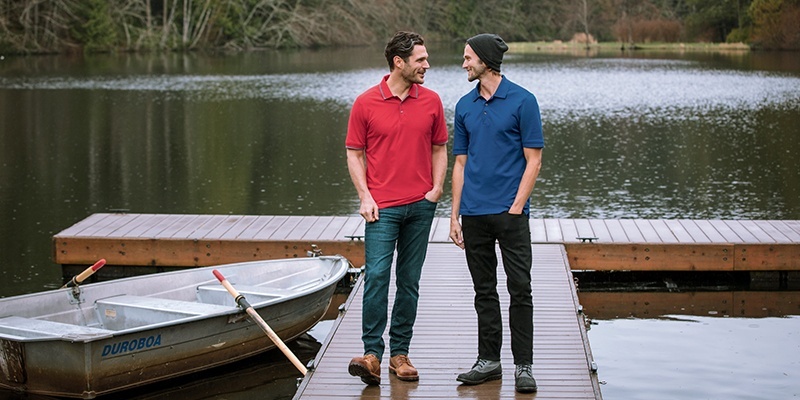 The Advantage is one of our best-selling apparel lines, with its winning combination of CB DryTec Cotton+ 35UPF fabric, fit and style. 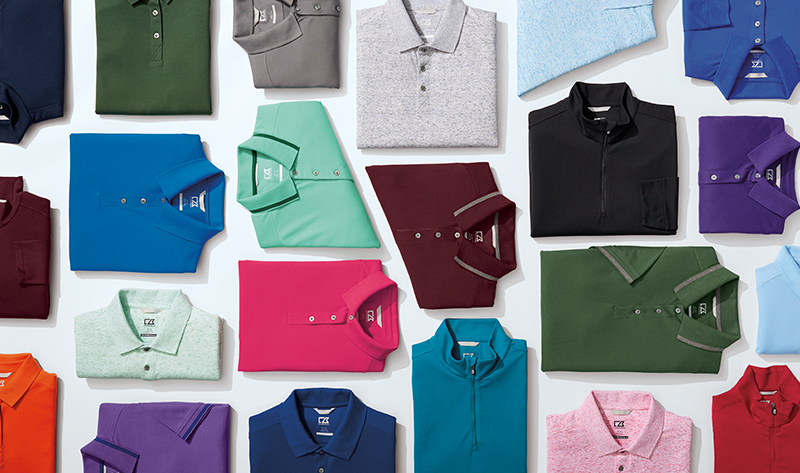 In fact, you’ve told us you love it so much that you want even more styles and more colors. So here’s all the ways you can take full advantage of the Advantage. 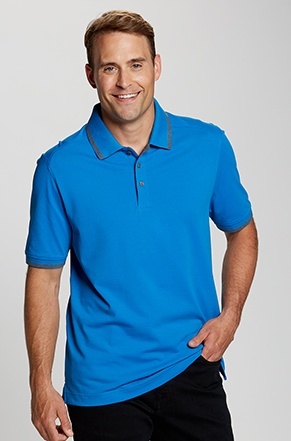 Go with the standard: The polo shirt is a staple in every man’s wardrobe because of its versatility – it can be casual or dressy as the situation requires. Make sure you have a few of these on hand. 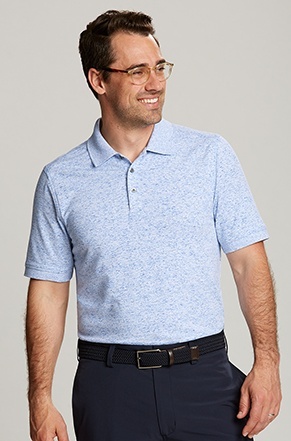 Take a style tip: The Advantage Tipped Polo is a great example of how a small design detail (like the contrast stripe on the collar and sleeves shown here) can elevate your everyday polo. 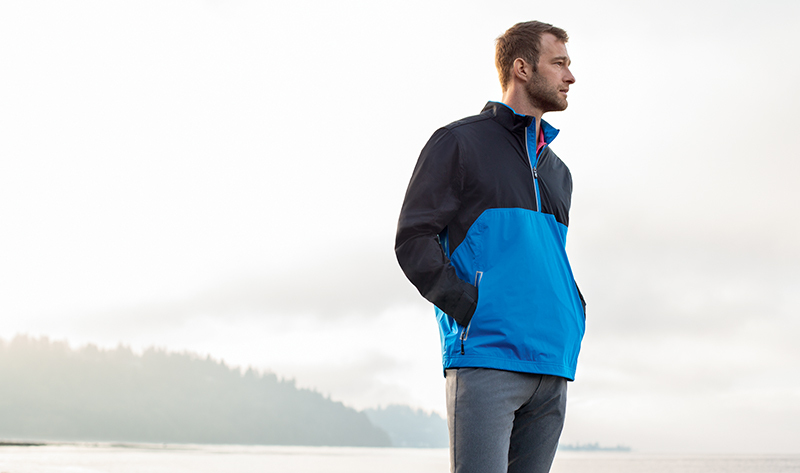 Look out for new discoveries: You can keep your wardrobe current with just a few new pieces. In this instance, a space dyed yarn adds a soft, faded look that’s very of the moment. 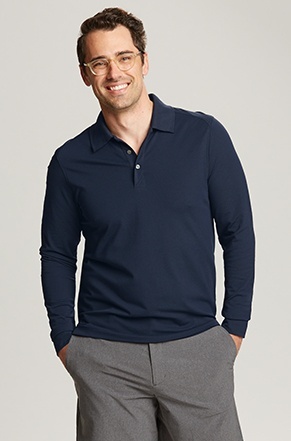 Have something up your sleeve: It’s good to have a few long-sleeve polos in the closet for days that require a little extra warmth on the skin or coverage from the sun. 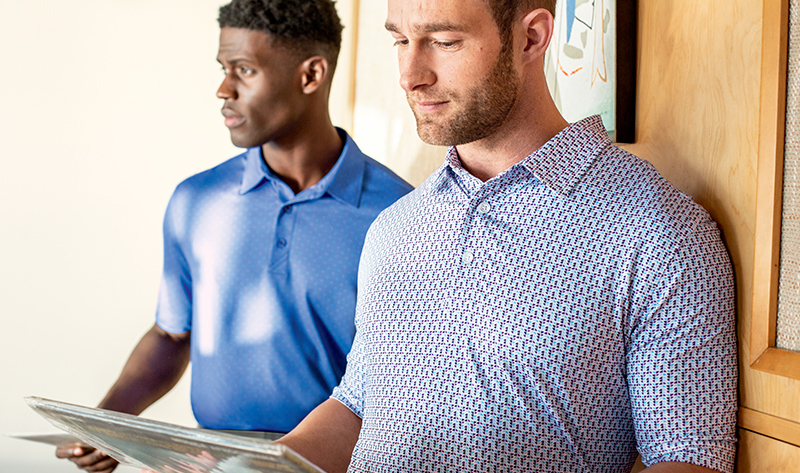 Layer with a team player: Finally, the Advantage comfort and style you love isn’t just for polos. 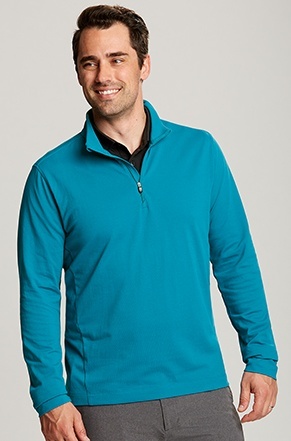 This half-zip uses the same CB DryTec 35+ fabric to create a complementary layering piece that plays well with the rest of your wardrobe. 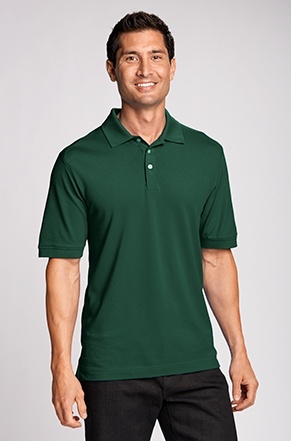 The Forge Polo – It’s Hot!